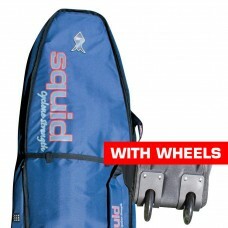 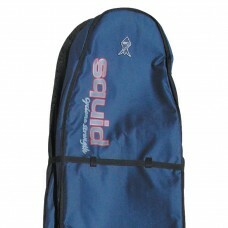 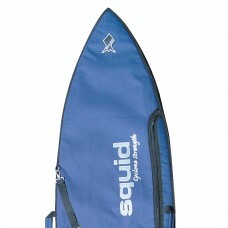 All Squid Surf Board Covers are 100% constructed from tough, water resistant highest quality 600D polyester canvas. 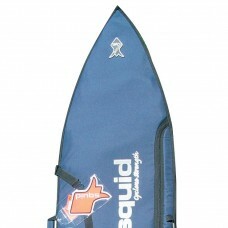 Top quality surf board covers. 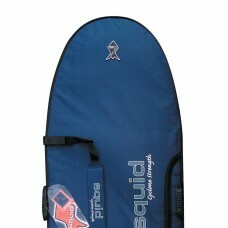 FITS - 1 - Maximum width fish board - 22.5"FABRIC - 600D Polyester material both sidesPADDING -.. 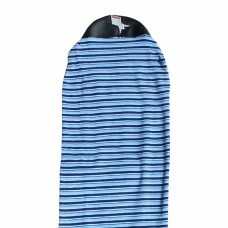 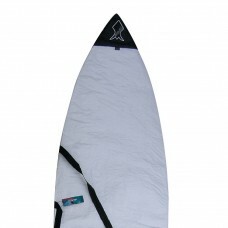 FITS - 2 BoardsCoffin shape surf board cover with expandable walls. 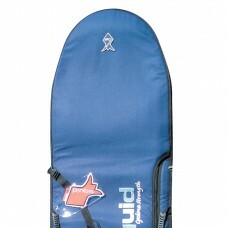 The perfect board cover for trav.. 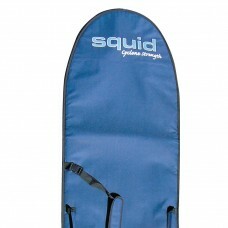 FITS - 3 - 4 - Maximum width board - 22.5" - suitable for fish boardsFABRIC - 600D Polyester materia.. 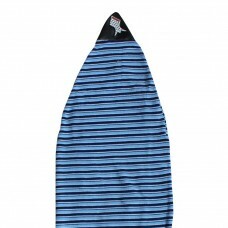 Bonus Leggy Offer does not apply to this productFISH STRETCH COVERS6'1, 6'4, 6'9, 7'2LONG BOARD STRE.. 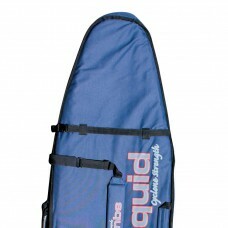 Bonus Leggy Offer does not apply to this productLONG BOARD STRETCH COVERS7'6, 8'0, 9'0, 9'6 FIT.. 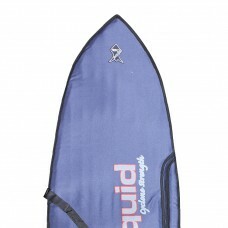 Bonus Leggy Offer does not apply to this productFITS - 1 - Maximum width board - 19.5"FABRIC - White.. 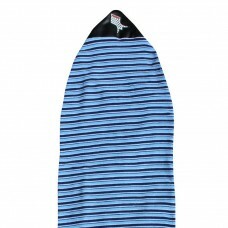 FITS - 1 - Maximum width board - 24"; Maximum length board - 6'0FABRIC - 600D Polyester material bot..